The term perreo has been associated with dirty dembow dancing on the dancefloor to the point it became part of the latin slang worldwide; In fact, from Argentina to Mexico, if you say “she likes perreo” everyone would know what you are talking about. However a deeper underground slang term Guayeteo can be also found in the reggaeton community. 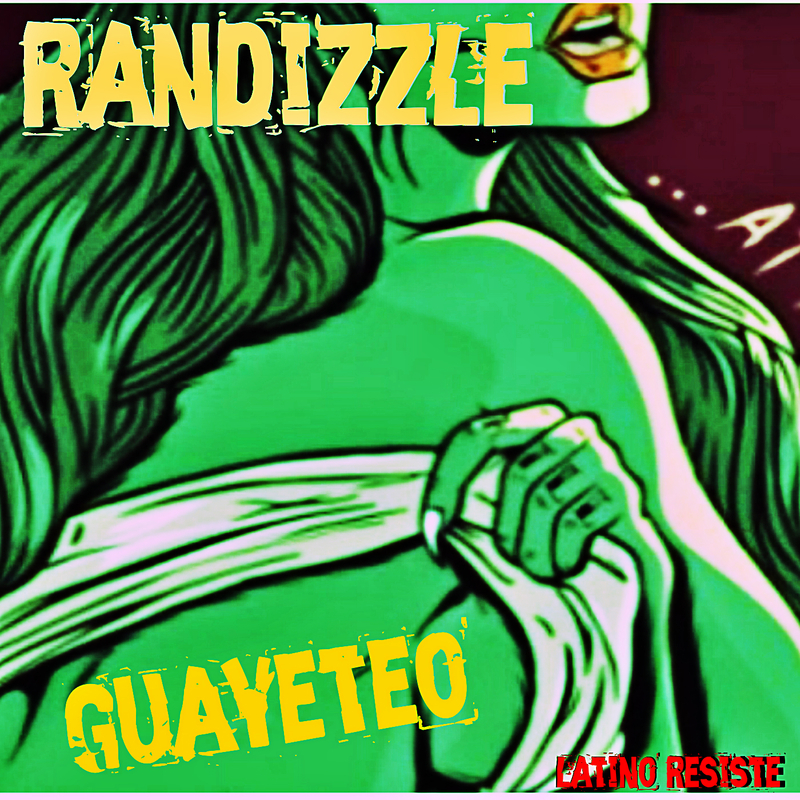 With that in mind, Los Angeles producer Randy de Miro aka RANDIZZLE returns to our Latino Resiste catalog with a filthy yet so catchy track called GUAYETEO that will hypnotize any hips!! AND SUPPORT RANDI on his SOUNDCLOUD PAGE!